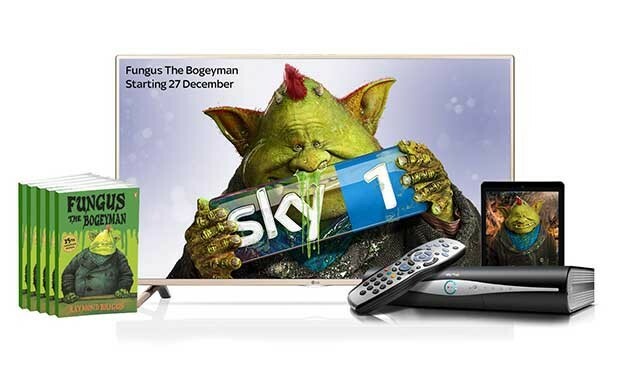 To celebrate the release of Raymond Briggs' Fungus The Bogeyman as a television series, Waterstones, in association with Sky 1, are offering some amazing prizes. 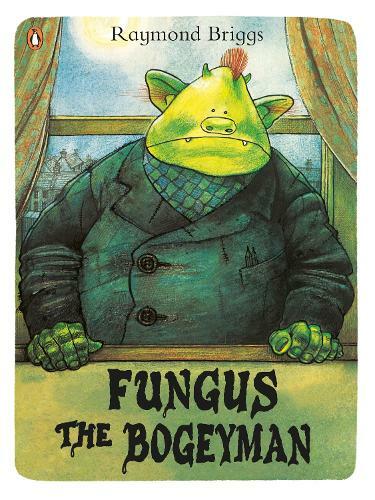 Fungus The Bogeyman has been delighting readers for over thirty years with its world of gooey, mucky and hilarious goings-on. This endearing green creature sprang from the mind of Raymond Briggs, creator of the beloved Children’s classic The Snowman. 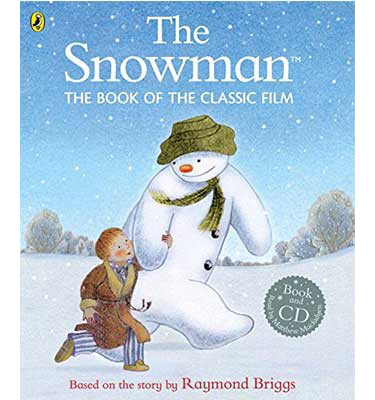 The Snowman is a Christmas staple, an enchanting story with beautiful, ethereal illustrations that has captured the hearts of generations of children (and adults). 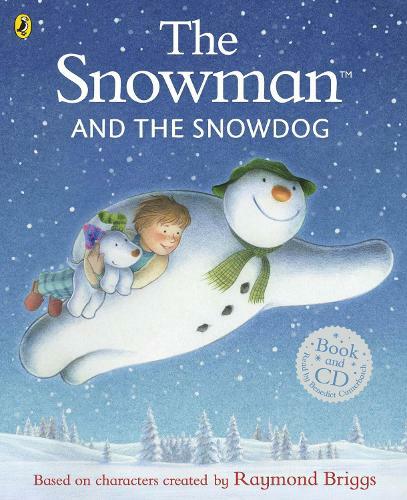 It was recently followed up by Briggs' much-anticipated sequel The Snowman and The Snowdog which reunites readers with their favourite characters from the original story, and features an adorable new canine side-kick. 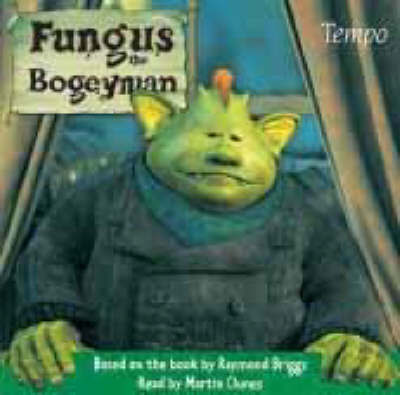 And while Fungus The Bogeyman is an altogether different tale of squelching mud, pints of slime and smelly monsters, it is just as captivating and endearing. And now, this very charming and much-loved story is being brought from the page to the small screen; it has been adapted into a three part family special that will begin on 27th December on Sky 1. Set to be an unmissable piece of classic Christmas drama, the series will comprise an exciting mixture of live action and animated elements. Timothy Spall will feature as the green bogeyman himself, with an all-star supporting cast including Victoria Wood, Keeley Hawes, Marc Warren, Paul Kaye, Joanna Scanlan and Andy Serkis as the narrator. To celebrate the release of this inventive adaptation, Waterstones, in association with Sky 1, are offering you the chance to WIN the following great prizes: Sky TV for a whole year, plus an iPad, LG 42 inch TV and a copy of the book. And four lucky runners up will also win a copy of the book. Interested? You can enter the competition here. Children's Book of the Month - Lights! Camera! Action! What's the next big genre?